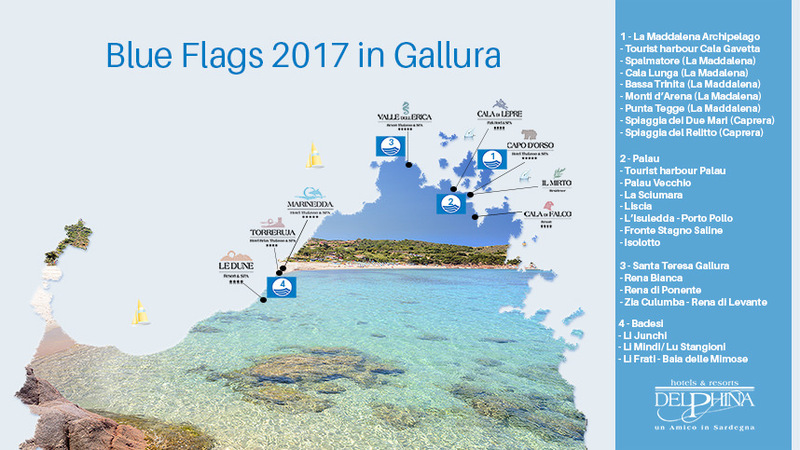 Sardinia is fifth in the FEE rankings with 9 more new Blue Flag beaches compared to 2016, 7 of which are in our very own Gallura. Spending holidays in one of Delphina’s hotels and resorts also means having the 2017 Blue Flags just a few steps from your room. The recognition granted by the FEE (Foundation for Environmental Education) to seaside resorts that meet the criteria set in its programme is extended this year with 7 new dream beaches in North Sardinia. Excellent water quality according to the analyses carried out by regional agencies under the monitoring programme conducted by the Ministry of Health in collaboration with the Ministry of the Environment, separated waste collection, pedestrian areas, cycle trails, green areas, beach services, street furniture and hotel and health structures: a Blue Flag beach must have all these features. 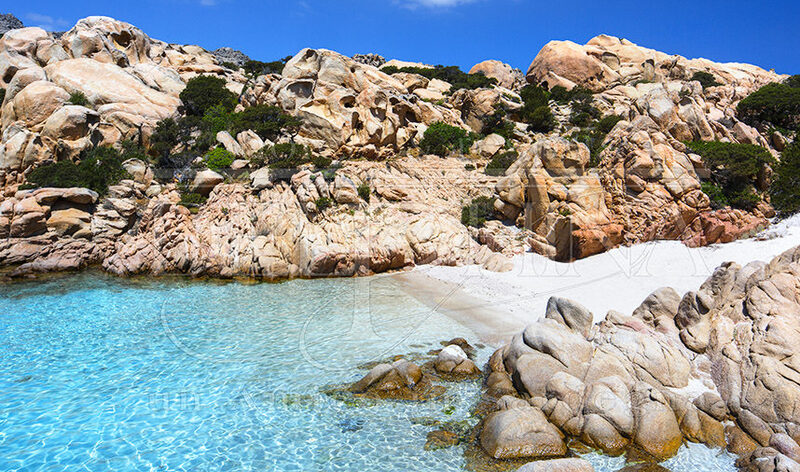 The La Maddalena Archipelago has added considerably to its 2016 list of beaches with 3 new entries. In addition to the tourist marina at Cala Gavetta and the Due Mari and Relitto beaches on Caprera, the award-winning Spalmatore and Cala Lunga beaches on the Island of La Maddalena are joined by Bassa Trinità, Monti d’Arena and Punta Tegge, the latter also being awarded the Green Flag, recognition that a group of 147 Italian paediatricians give to beaches that are most suitable for children. 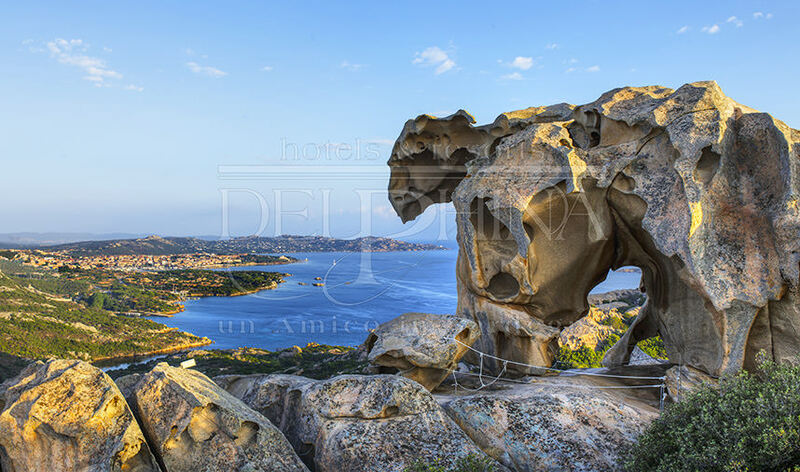 The Archipelago’s splendid little bays can be reached in just a few minutes sailing from the Hotels in Palau, Santa Teresa Gallura and Cannigione and by taking the Minicruise from the Hotel Torreruja and the Hotel Marinedda at Isola Rossa. If in 2016 Badesi got its first Blue Flag for Li Junchi, the beach at the Resort Le Dune, this year its has gone one better with two new beaches receiving the prestigious award, Li Mindi / Lu Stangioni and Pirotto Li Frati / Baia delle Mimose. The beach at Li Junchi is an 8-kilometre long stretch of white sand equipped with beach umbrellas, sun loungers and all the necessary services making it perfect for families with children to enjoy the sea. 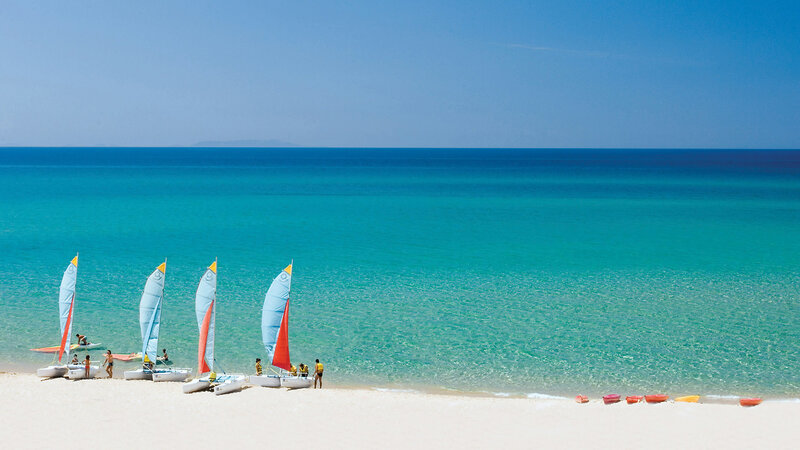 In addition it is the ideal place for watersports like windsurfing and sailing as well as being well-known as one of the top destinations in North Sardinia for surfing. The long sandy Li Junchi beach extends as far as the stretch of coast at Isola Rossa with the Li Mindi / Lu Stangioni beach. Pure white sand and Mediterranean maquis vegetation give it an almost primitive charm. On the other side, the long Badesi coastline facing Castelsardo stretches to the Li Frati / Baia delle Mimose beaches which are spacious, well-provided with facilities and connected to Badesi by shuttle bus. At Palau, 2 new entries are added to the 2016 award-winning marina and beaches. Close to Palau Vecchio, La Sciumara, Liscia, L’Isuledda – Porto Pollo, are the Fronte Stagno Saline and Isolotto. The Fronte Stagno Saline beach shares the same stretch of water with the spiaggia degli Svedesi at the Park Hotel Cala di Lepre while the Isolotto beach with its shallow sandy bottom is in Palau and can be reached in a few minutes from the Hotel Capo d’Orso Thalasso & Spa. Just a few minutes away from the Resort Valle dell’Erica Thalasso & SPA are the three Blue Flag dream beaches of Santa Teresa Gallura, namely Rena Bianca, Rena di Ponente and Zia Culumba-Rena Levant at Capo Testa, all of which are oases of fine white sand and crystal-clear waters. Castelsardo, a delightful old town on the Gallura border, is about 20 minutes from the Resort Le Dune and has had its Blue Flag 2016 confirmed for the two beaches at Madonnina / Stella Maris and Sacro Cuore / Ampurias, which is also a 2017 Green Flag beach.